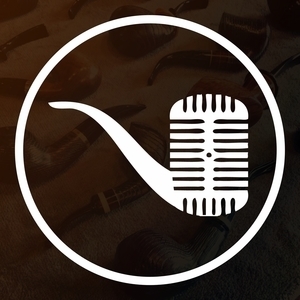 Jon David and Beau talk about Jon David’s favorite pipe: Bing’s Favorite. For additional fun, be sure to check out the unedited videocast of this episode available on the Country Squire Radio YouTube channel! Note: In the episode we question the connection between Bing and Golf however since recording we’ve been informed of Mr. Crosby’s love of the game.